I get asked a lot about my favorite skincare products. 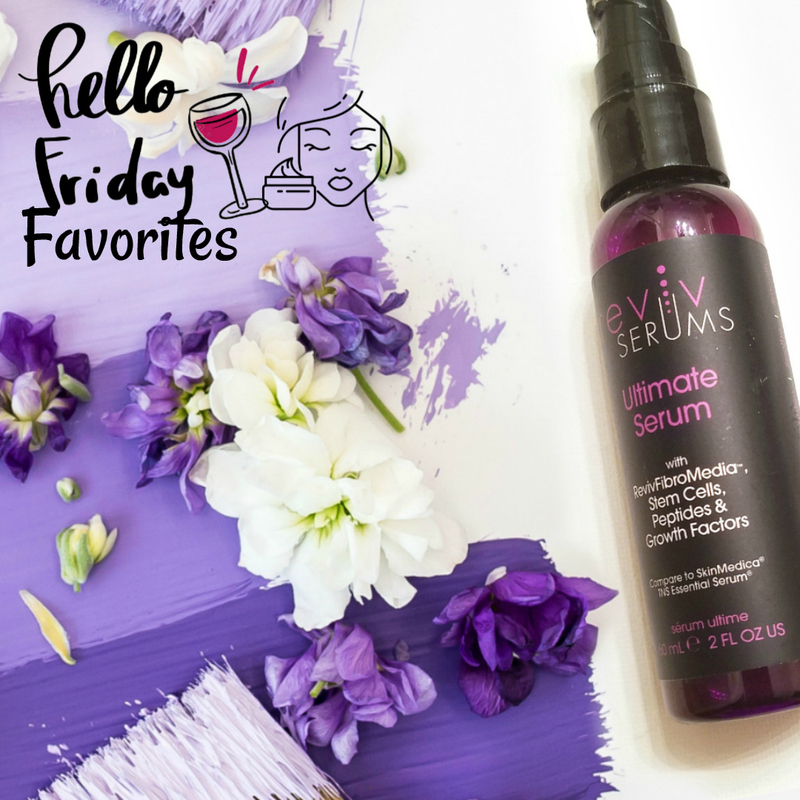 While I have tried many, one of my all-time favorites for skincare wellness is Reviv Serums Ultimate Serum. The Reviv Ultimate Serum is not only my favorite because of the results that I get but also because it is a product that addresses every concern of aging skin and is the ultimate rejuvenator; an all in one skincare serum…Oops, actually eleven! Additionally, it contains PhytoCellTec stem cells, growth factors, peptides, tripeptides, hexapeptides, antioxidants, emollients, sebum-controllers, anti-inflammatories, collagen producers, phytosterols, glycolipids, and polyphenols, making it stand up to its name by being the ultimate cruelty-free, physician-recommended skin care product. 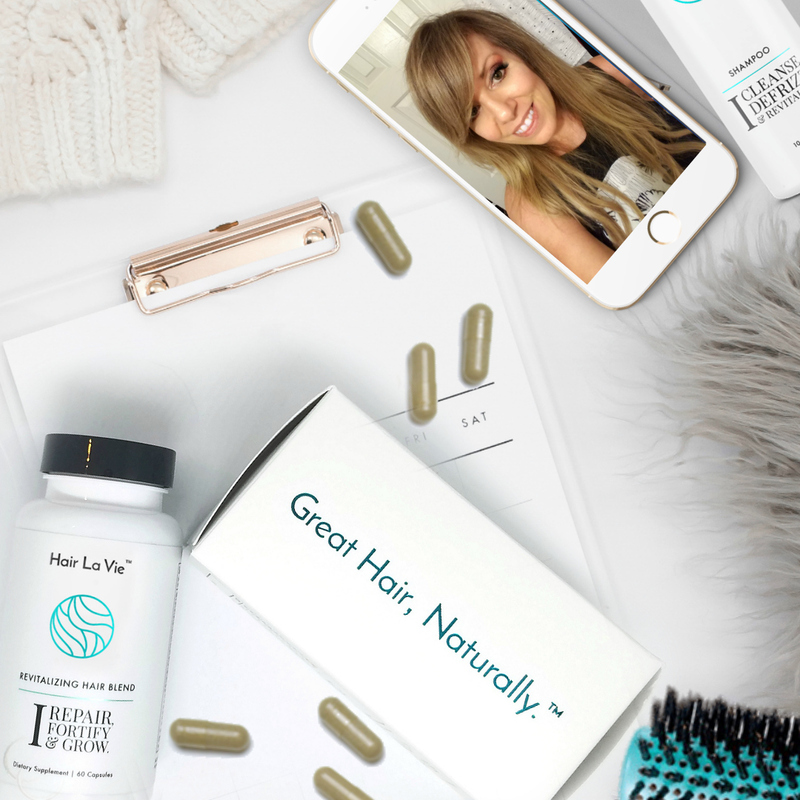 For those over forty having one product that can offer many benefits is a plus. So, if you have to add one serum to your skincare routine, I highly recommend this product from Reviv Serum. It is a must in my skincare arsenal and should be in yours as well!